Supplement your training and improve performance, strength and body composition with sports nutritional products from Smart Protein, here at Lovell Soccer. We stock a wide range of whey proteins, vitamins, dietary supplements and tablets to help you lose weight, build muscle, boost your energy levels and improve your general wellbeing so you can train to whole new levels and achieve your goals with confidence. 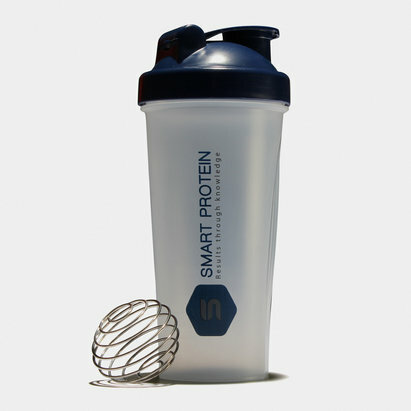 Shop our full range of Smart Protein products now.